Eric Hanson is CEO of Aquameta, a software design company here in Portland. They are about to launch their first product, code-named Spacebase, a web programming IDE bundled into several new PostgreSQL extensions. Their mission is to democratize computer programming, and in doing so unleash the ingenuity of the planet to communicate and collaborate through software in novel ways. They claim that Spacebase radically simplifies the development of data-driven web applications, to the point that almost anyone can do it, especially power users like the spreadsheet community. In this talk, Eric will talk about why Aquameta chose PostgreSQL, why they believe end user programming is important for the survival of our species, and then give a sneak peek at three new PostgreSQL extensions which should be generally useful to developers. Building security will close access to the floor at 7:30. Garlynn Woodsong is a Project Manager in the regional and large-scale master planning team at Calthorpe Associates. He is a geographer and urban planner with more than 13 years of experience in transportation, land use, and regional and corridor planning and policy. His work and experience ranges from transit-oriented development, bicycle transportation planning, regional transportation policy and funding, to the use of GIS technology to support smart growth and regional planning efforts. Garlynn’s going to expand on his lightning talk from earlier this year and give us a more in-depth look at UrbanFootprint, an open-source geospatial urban & regional scenario planning tool/ecosystem powered by PostgreSQL. After-meeting beer location TBD. See you there! This month we return to our regular meeting location at Iovation. Andrew Kreps will be giving a JSON demo. – A practical example, probably using the Instagram API. Andrew’s a Portland-based software engineer who digests APIs for breakfast. 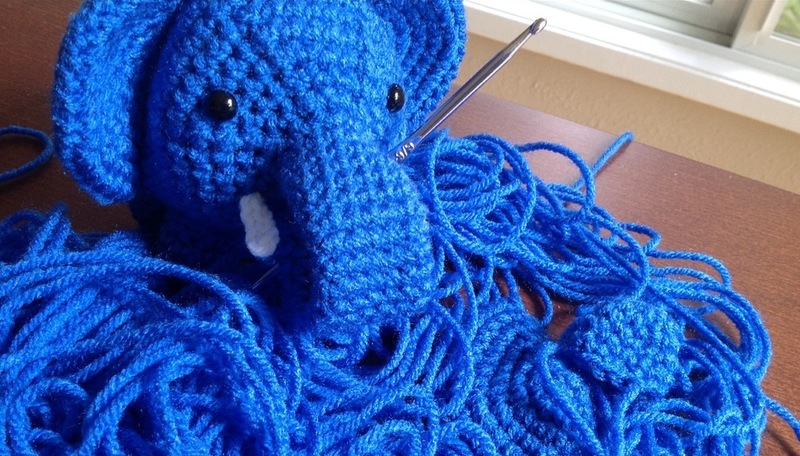 After stumbling through the worlds of Oracle and Mysql for many years, he’s found PostgreSQL to do things they way they should have always been done. Tim Bruce has been working with computers for over 25 years doing Data Management, Programming, Systems Administration and Database Administration. Currently, Tim is the Database Administrator for Conducive Technology, the company behind FlightStats. Join us next week for the first installment of our “”Founders Series””! Mark Wong will tell us about a weekend he spent slapping together an Android app that talks directly to Postgres using the Postgres JDBC interface. He’ll focus more on the specifics of the development environment, how to use JDBC to connect to Postgres, and gotchas encountered along the way and not so much on general Android application programming. Mark Wong likes to hang out at Postgres meetings and has been somewhat involved in the Postgres community over the years. He’s the brains behind pg_top and pg_proctab, and is the current maintainer of DBT-2 and DBT-5. Beer afterwards at the Lucky Lab. See you there!